Designed to cruise the oceans of the world at speed with a small crew, "AVALON" has the long legs necessary for blue water sailing. As you step aboard, you will discover that the cockpit is a lounger paradise.Centered in the cockpit is a table that expands to provide dining up to 10 people. Double sliding doors and large opening windows allow easy access and excellent communication between the cockpit and main saloon. She has deep rectractable daggerboards that give her great performance to wind; retracting both daggerboards and rudders the boat draws a mere 2'6" and allows you to reach anchorages otherwise precluded. A special boat for serious sailors. Call Phil to learn more about "AVALON"
SYS Yacht Sales is pleased to assist you in the purchase of this vessel. 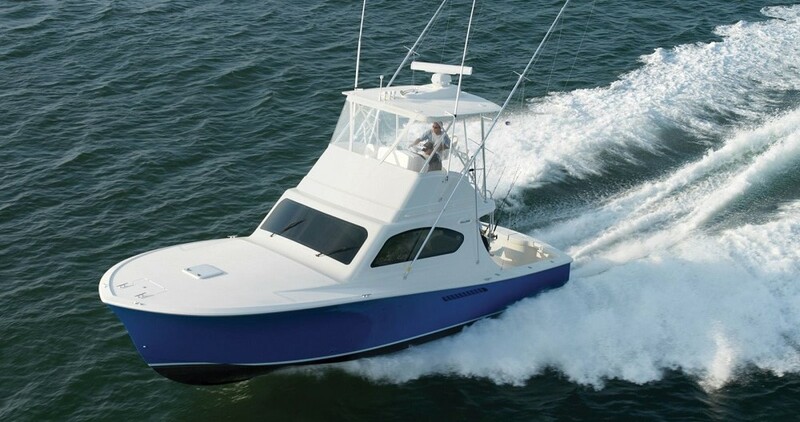 This boat is centrally listed by The Multihull Company.